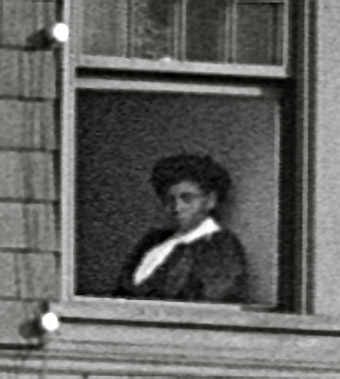 Circa 1912. 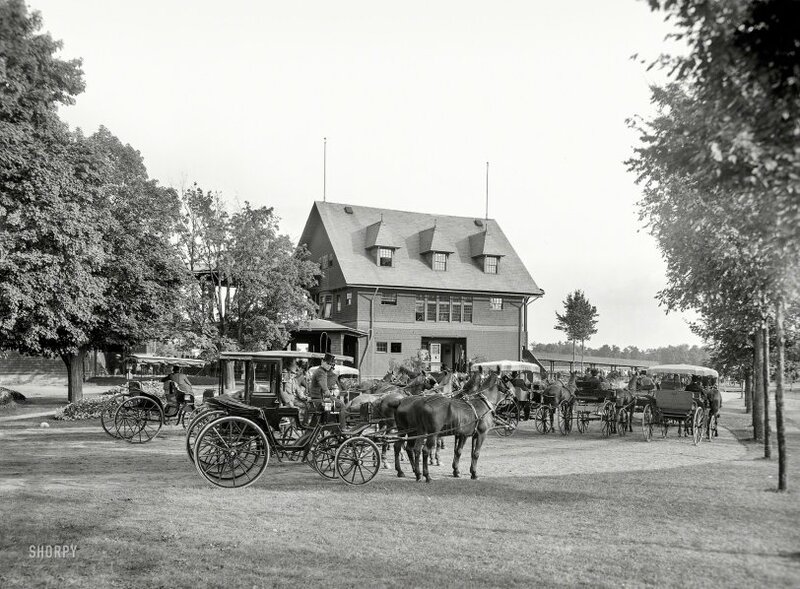 "Clubhouse at the racetrack, Saratoga Springs, N.Y." 8x10 inch dry plate glass negative, Detroit Publishing Company. View full size. Submitted by Dave on Tue, 08/14/2018 - 10:59am.